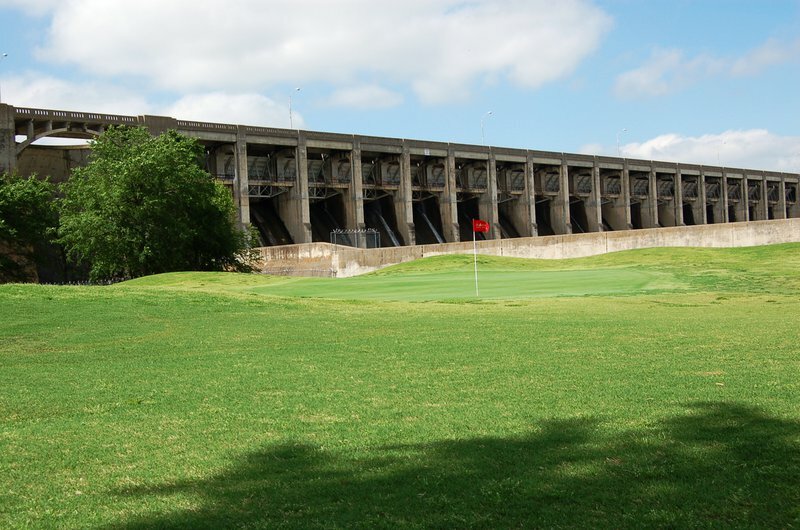 This golf course is set against the beautiful backdrop of Pensacola Dam with tree-lined fairways, Bermuda greens, well-placed bunkers, minimum water hazards and a spectacular view of the Pensacola Dam. 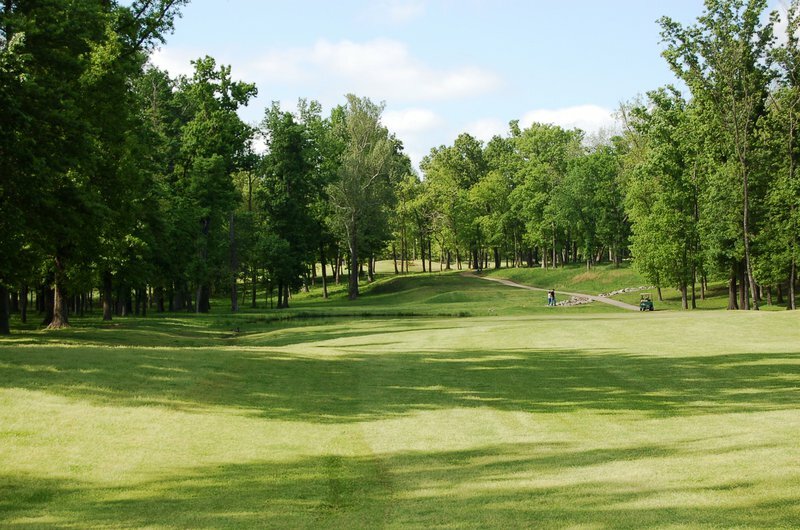 Facilities include a driving range and pro shop with cart and club rentals, snacks and drinks. Private and group lessons are available from a PGA Professional. Beginners can learn the basics of the golf swing in a fun and friendly environment. 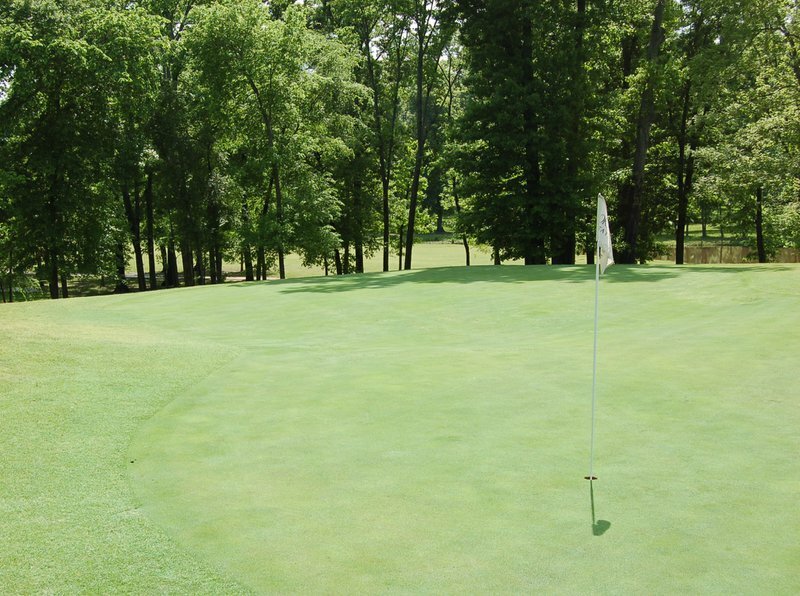 The beginner will also play on the course to learn etiquette and strategy in a casual manner. Lessons are also available for intermediate and advanced players. Learn your swing flaw(s) and how to correct them and to enjoy a more consistent game. Video analysis is included. Please call for rates. Book a tee time online with the booking link provided. Please note that Grand Cherokee Golf Course does not sell beer, although golf course customers are welcome to bring their own alcoholic beverages as long as they are not in a glass container. In addition, personal coolers must be of a size that only allows a maximum of 12 cans and should be able to fit discreetly in the baskets provided. For added convenience, the golf course pro-shop has coolers available for you to borrow while you are a guest at the course. Coolers may not be removed and must be returned after use. 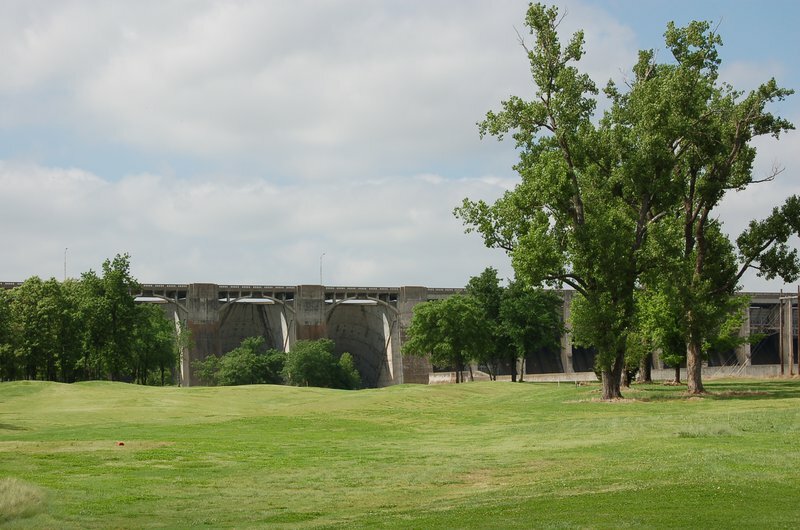 Recreation and RV camping are available at nearby Cherokee State Park, where non-golfers can enjoy water sports and outdoor activities. 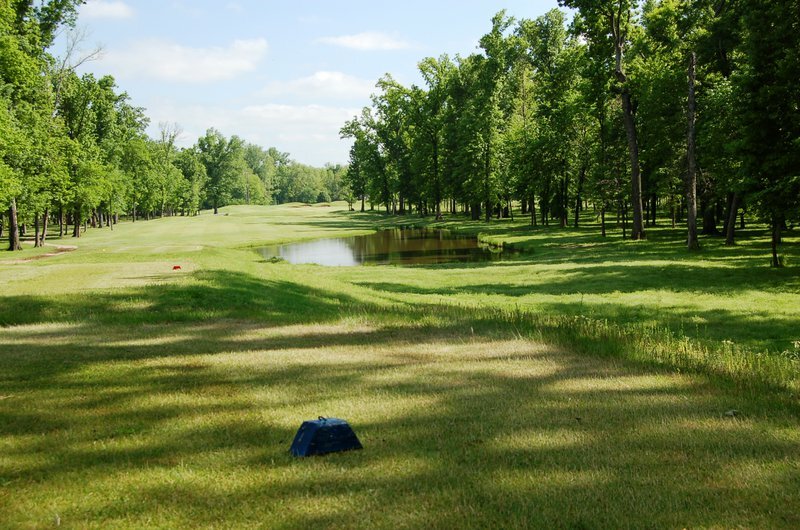 View the rate sheet for this golf course by clicking on "View Course Rates" link below. Open daily, weather permitting. Closed Christmas Day and Thanksgiving. Weekday discounts are offered to senior golfers for specific tee times. 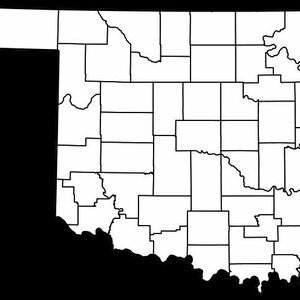 For more information on senior and disabled discounts, please click ’Senior Citizen & Physically Challenged Visitor Opportunities’ under Maps & Resources located below. While every effort has been made to ensure the accuracy of the pricing listed above, prices are subject to change without notice. Located on Grand Lake. Go east of Langley to River Rd, then one mile south (below the Pensacola Dam).